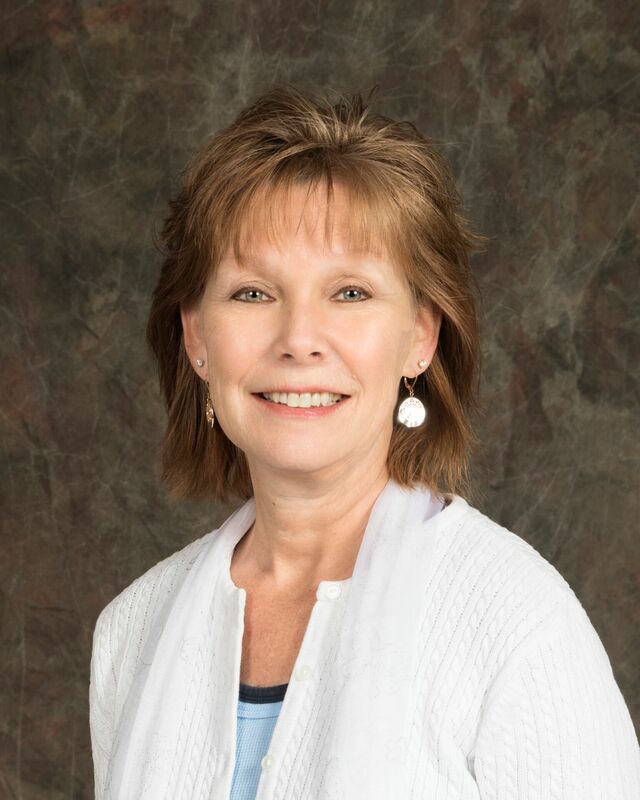 Pam Kelly brings more than 25 years of sales, marketing and management experience to the position of President/CEO of The Chamber of Commerce for Greater Montgomery County. Prior to this position, she was the Executive Director of the Guilford (CT) Chamber of Commerce. In addition to her work with the Chambers, her experience includes directing two regional member-based service organizations as well as district and vice president sales positions for national healthcare entities. Pam earned s a BS in Pharmacy from The Philadelphia College of Pharmacy & Science (now University of the Sciences) along with graduate credits in marketing from Fordham University. She holds a Certificate in Nonprofit Fundraising from LaSalle University, and is currently pursuing a Masters from LaSalle in Nonprofit Leadership. 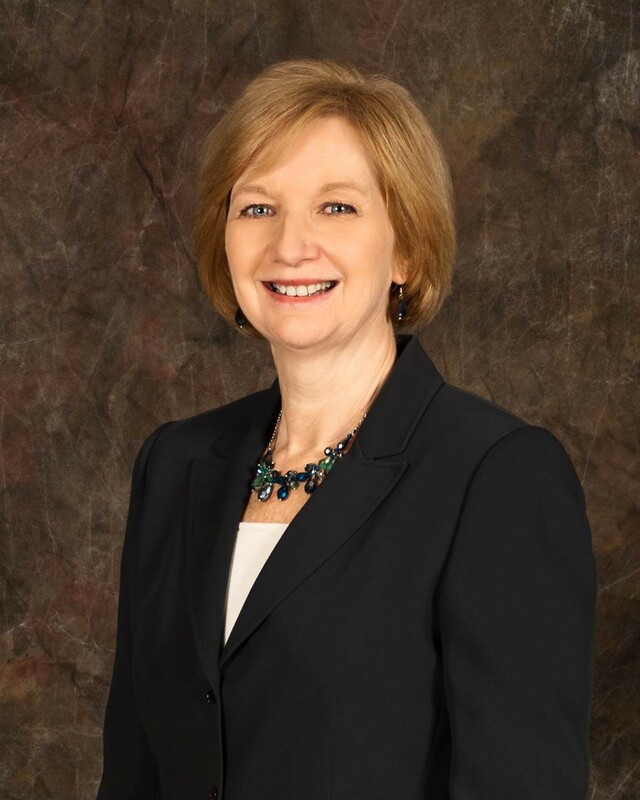 Pam serves on the Board of Directors for MontcoWorks; the Montgomery County local board of the United Way for Greater Philadelphia and Southern New Jersey; the Community Health & Youth Foundation and the Governing Board of Suburban Community Hospital. Kim has more than 20 years of experience providing a wide variety of marketing and communications support to professional services firms. She has managed marketing initiatives including e-marketing, media management, public relations, collateral development, direct mail, business seminars, and branding. In addition, Kim's sales support experience includes development of proposals and sales presentations, and competitive analysis and target account research. Kim has served in a range of B2B sectors, including financial services, insurance, legal and technology. Kim is a member of the Blue Bell Rotary. Before joining the Chamber staff, Wendy worked for the MidAdlantic Employers' Association. She has over 14 years of membership experience in a non-profit organization that serves as a successful foundation for her role as the Chamber's Membership Relations Specialist. Wendy enjoys sharing all of the benefits that the chamber offers with current and prospective members and is passionate about helping them succeed in their business and engaging them in their communities. Wendy serves on the board of directors of The Partnership TMA. Steve has enjoyed a twenty-five-year career as a copywriter, business strategist and communicator. He has created and executed communication campaigns in print, radio, television and on the Internet for TV Guide, Proctor & Gamble, the NFL Philadelphia Eagles, the NBA NJ Nets, the NHL NJ Devils, the NHL Ottawa Senators, Comcast Spectacor, Merck, Johnson & Johnson, and the LA Forum. Steve earned a B.S. in Finance with a Marketing minor from LaSalle University. His work has been recognized with more than 100 industry awards including Emmy Awards, Telly Awards, Cindy Awards, International Television and Video Awards, Philadelphia Music Foundation Awards, National Education Association Awards, Golden Eagle Awards, Summit Awards, Flame Awards, Ben Franklin Awards and Summit Awards. 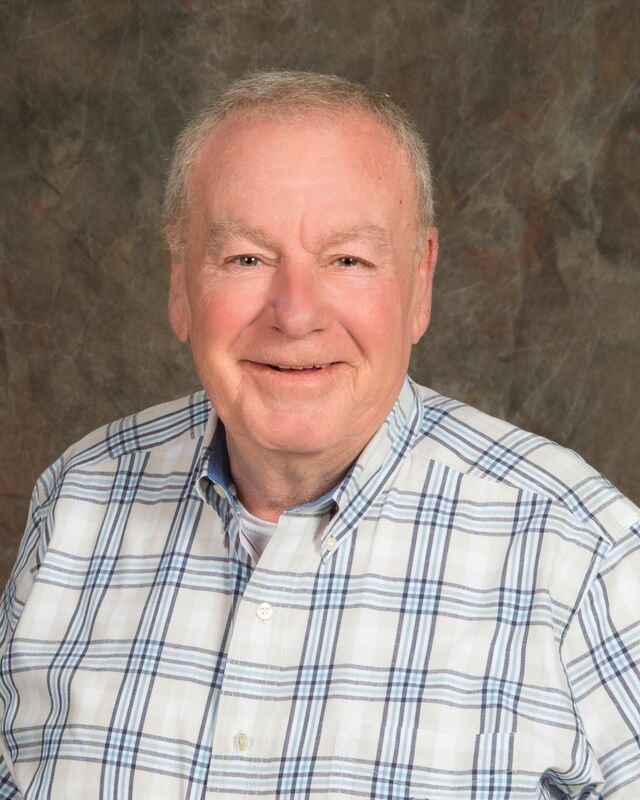 Steve was previously a member of The Chamber through his business SteveOMarketing and also served as an Ambassador and member of the Small Business Committee. Carol served as an Executive Assistant at Unisys. A Hatfield resident, she brings years of event experience including coordinating local Boy Scout events as well as for the A.M. Kulp Elementary School parent group. Carol has been a Chamber volunteer for the past two years, assisting with the implementation of the Annual Women’s Conference as well as the golf outing. A family of entrepreneurs, Carol and her husband have three sons.